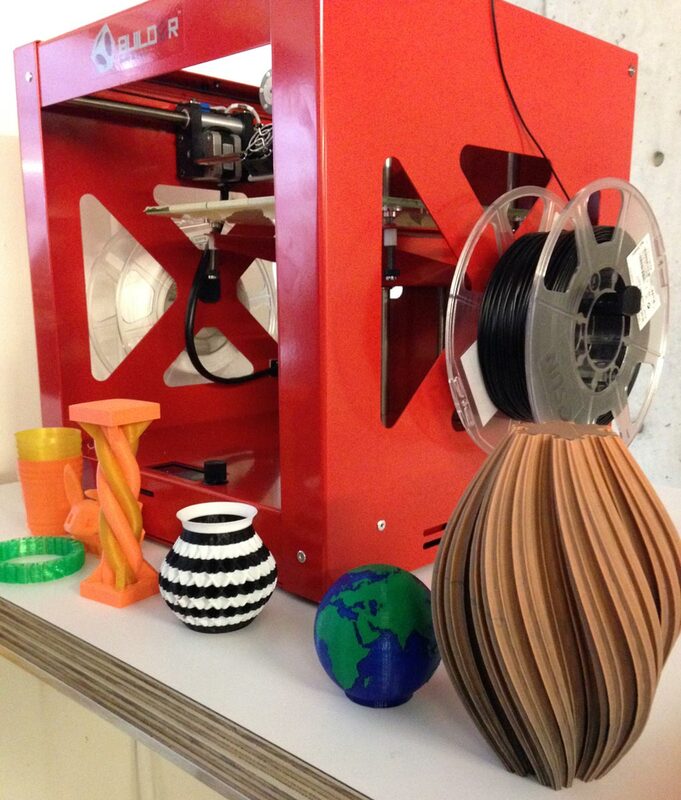 Buy Builder Premium 3D Printers - Amazing Color Blending! 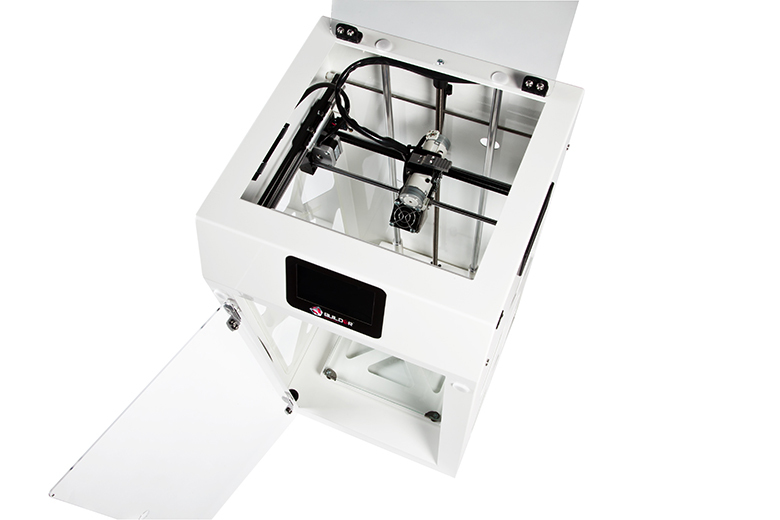 Welcome to the new generation of Builder 3D Printers, an innovative and reliable Dutch-made desktop printer. 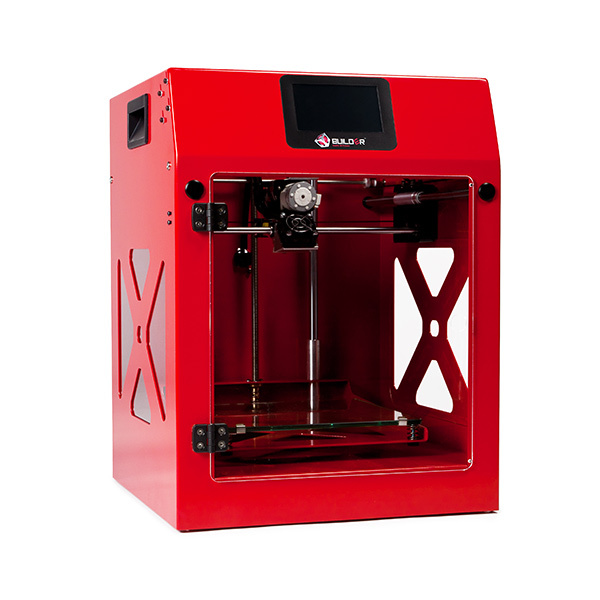 This uncompromising 3D printer features a full-color LCD touchscreen, a fully-enclosed printer area with a heated bed, a camera to watch your prints on the go, WIFI, and Builder's revolutionary dual-feed color-blending nozzle (more on that later) standard with each of the three available sizes: small, medium or large. Builder Premium also comes in two striking colors, Red or White. 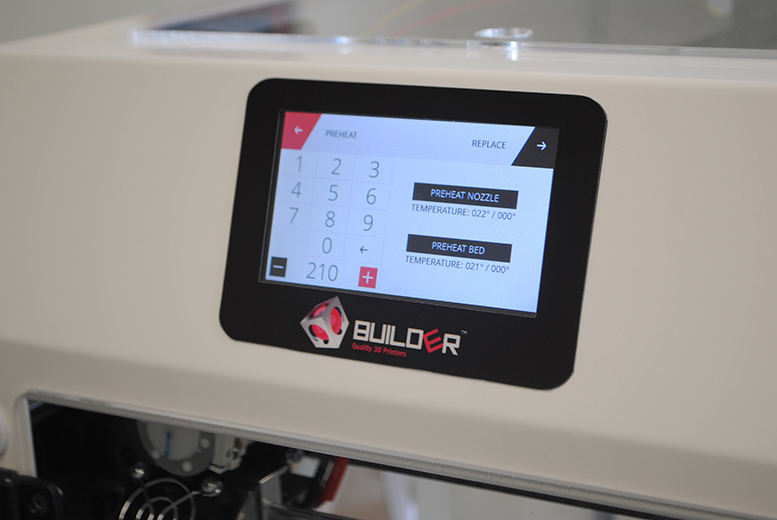 Builder 3D Printers has made a name for themselves by introducing a proprietary dual-feed system that feeds into a single nozzle. Builder's color mixing software allows you to blend two colors togther like a gradient, by changing the extrusion ratio, or alternate between the two for a layered effect, pattern, or whatever else you can imagine. You can even mix support materials, for example PLA with PVA, to create structures that would otherwise be impossible with a single material. The possibilities are endless. 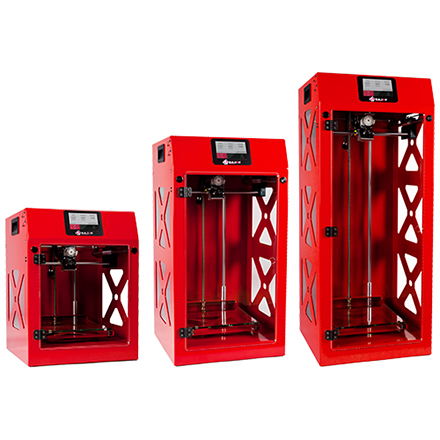 This unique system is now standard on all of the Builder Premium 3D printers. Control every aspect of the print job using the front-mounted large full-color display - change the temperature on the nozzle or print bed with ease, even load and change out filament visually. It even features the ability to set a lock-screen password. Watch your prints like a hawk with the onboard camera system, from any internet-capable device. This means you can kickback on the couch watching Netflix and occasionally glance at your tablet to make sure nothing has gone haywire. This takes a lot of pressure off of 3d printing, which can require constant attention. Below you will find all the relevant specifications for the Builder Premium 3D Printers, including hardware specifications, the printing technology, speed and layer resolution for prints, as well as the appropriate filament types to use with your new printer.